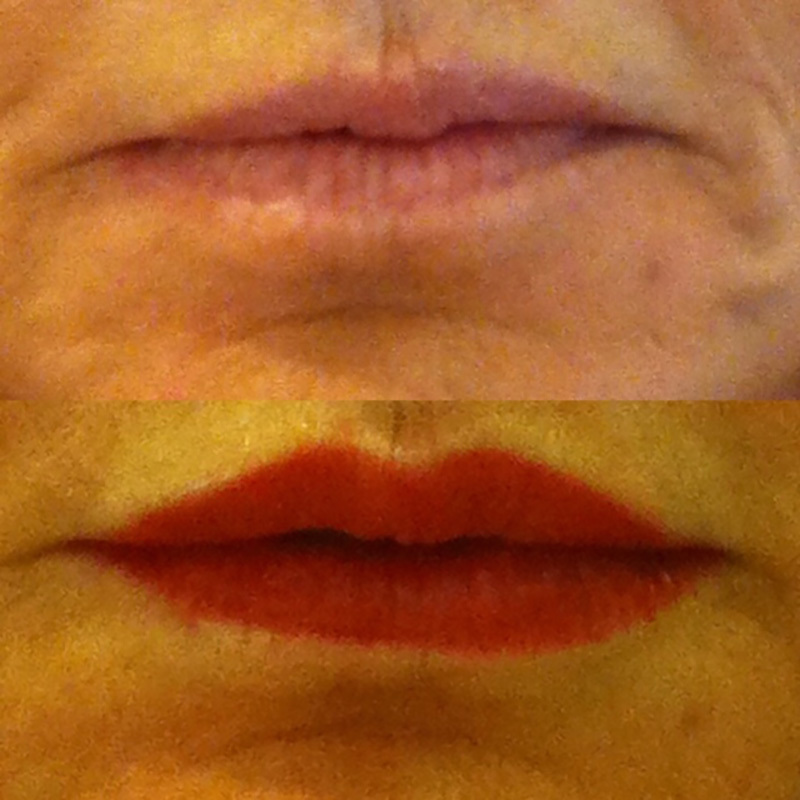 Permanent cosmetic makeup is cosmetic tattooing elevated to the highest artistic level. 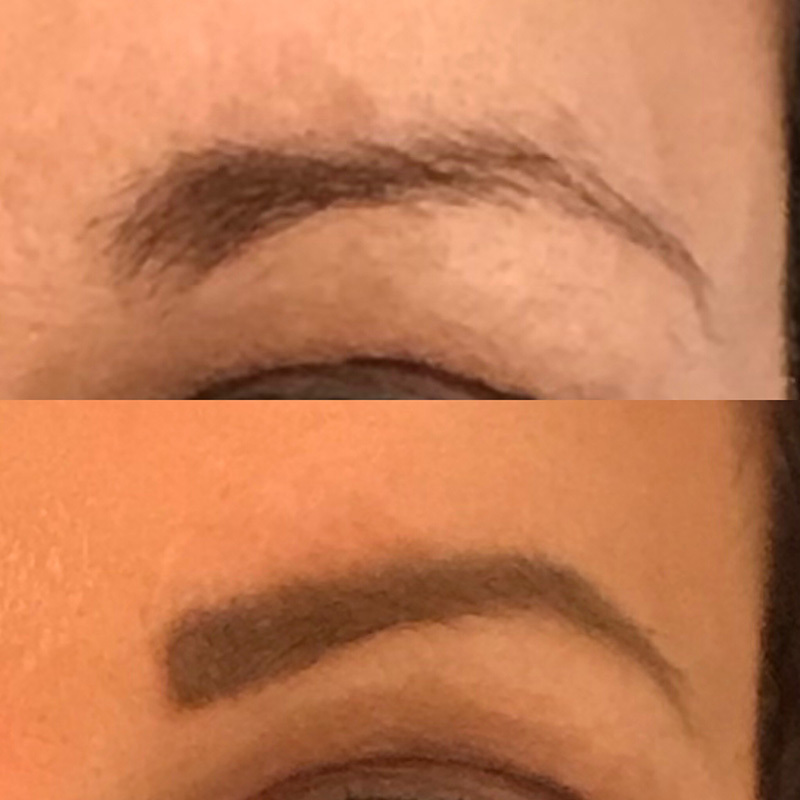 Micropigmentation techniques used in the application of permanent makeup deposit tiny individual implants of pigment into the dermal layer of the skin. 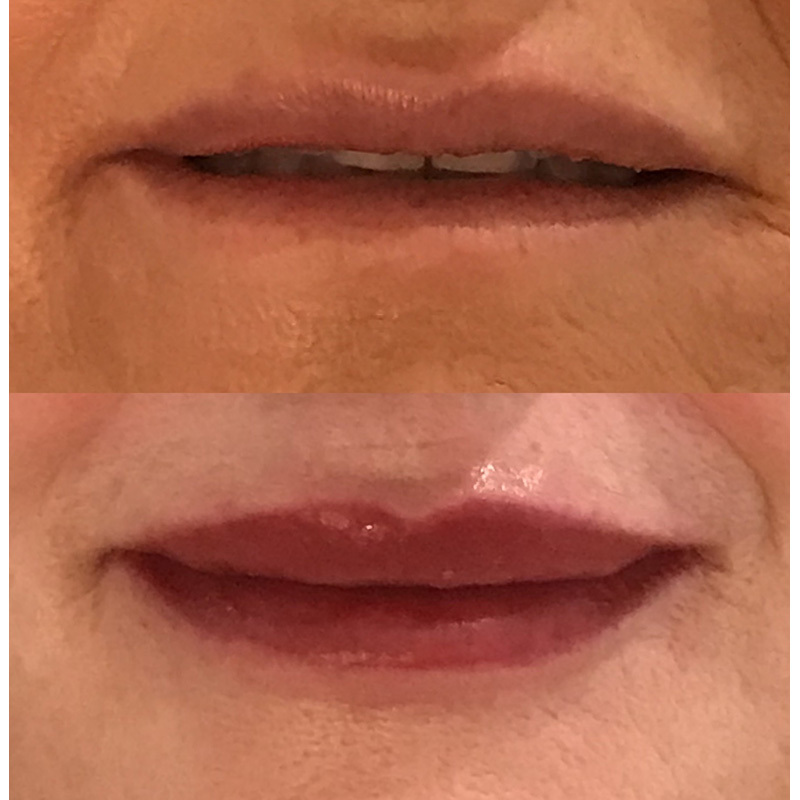 Through the accurate assessment of skin tone and color, combined with artistry and precise technique, very subtle and natural appearing results are consistently possible. 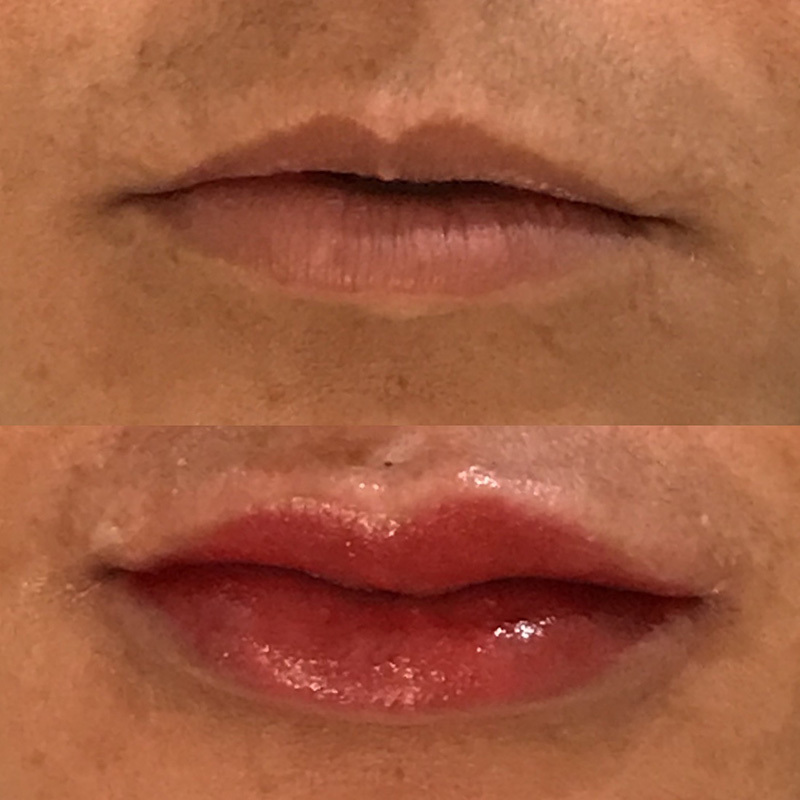 Contemporary micropigmentation techniques are used in eyelash enhancement, the creation or enhancement of eyebrows, eyeliner, and permanent lip liner or full lip color. 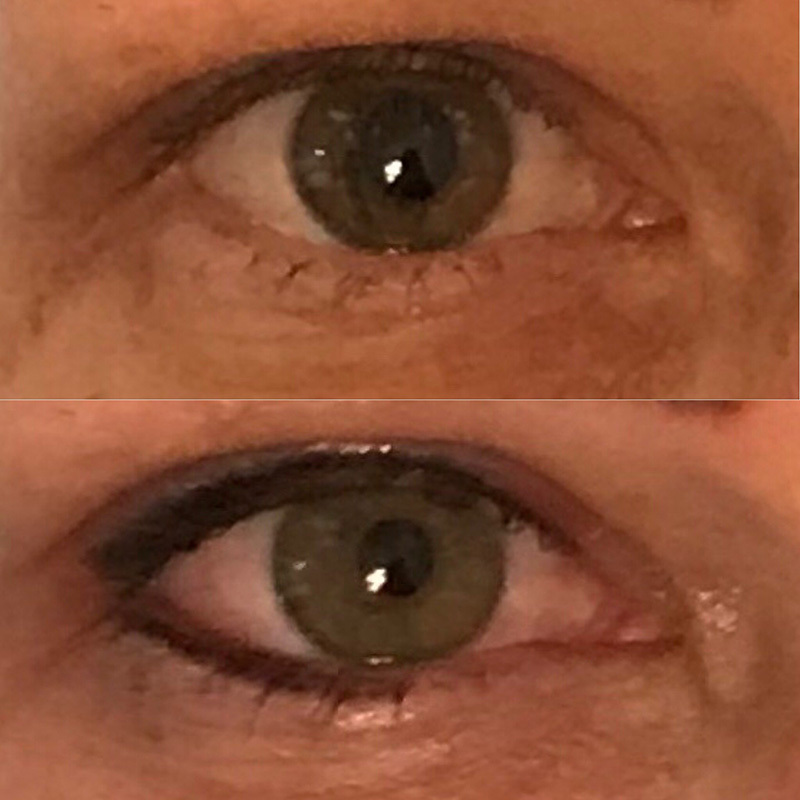 Generally, after an initial consultation, the treatment is performed with one or two follow-up visits for the adjusting of the shape, color, and density of the pigment. These visits are typically four to six weeks apart. 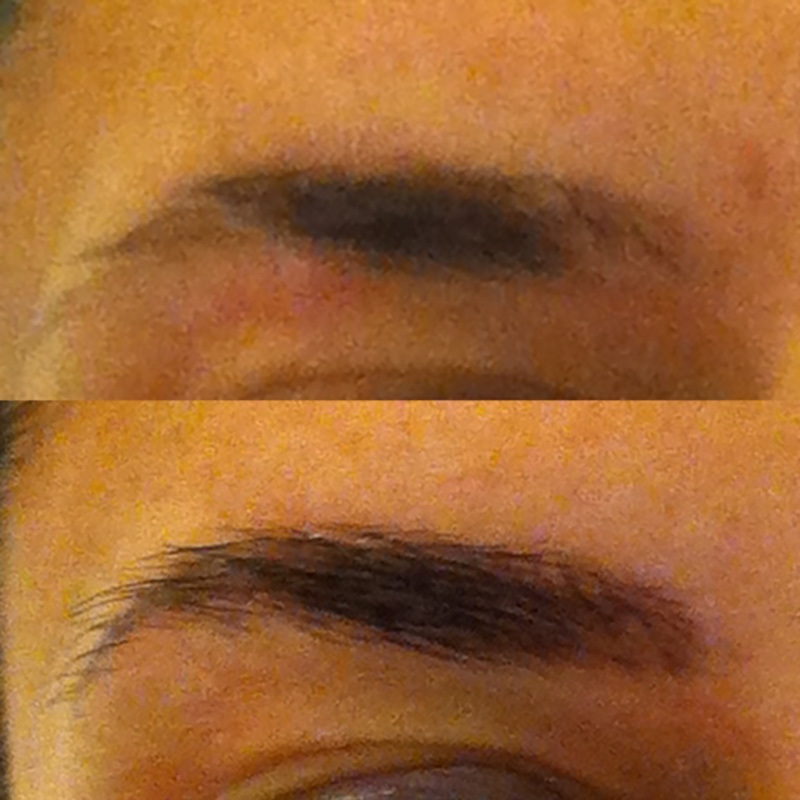 The initial look is bolder and the color gets lighter as the skin heals. The skin is abraded during application, so it may look dry or chapped during the healing process. It is important to follow all post-care guidelines and apply ointment to the treated area to aid in healing. You usually see the truest color in 3–4 weeks. 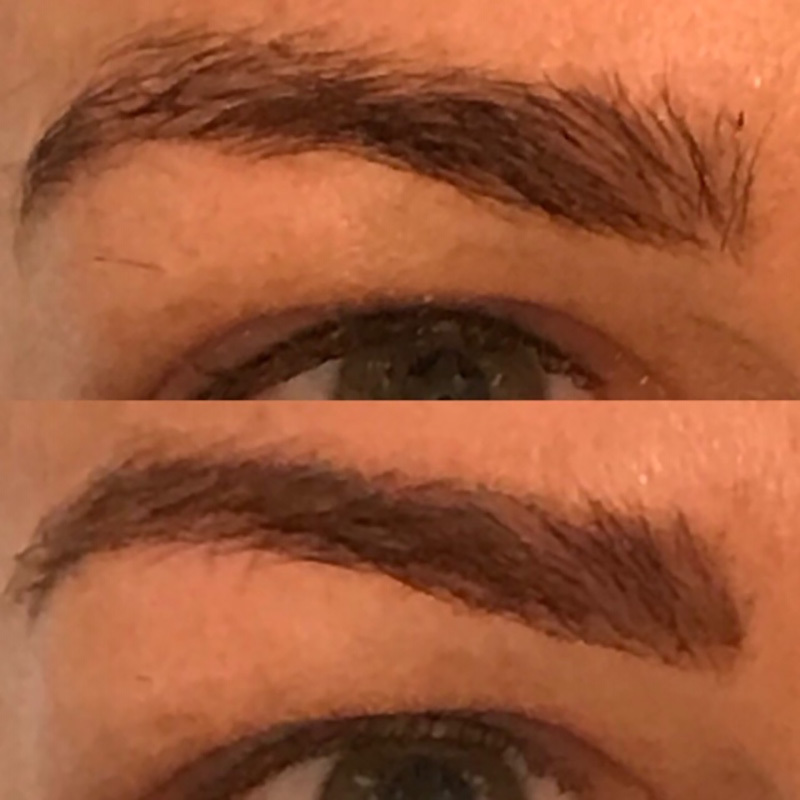 The latest semi-permanent/permanent make up procedures have many terms used to describe “cosmetic micropigmentation or “tattooing”. They may involve various methods of application that are applied in various depths which also determines the length of time that the pigment may last. 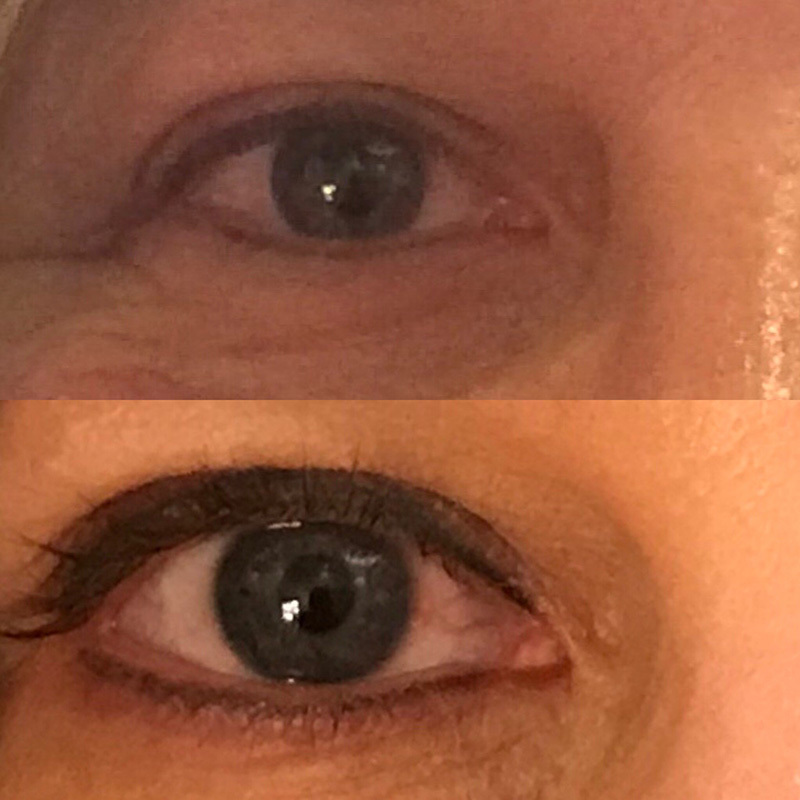 The deeper you go typically determines how long the product holds into the skin. 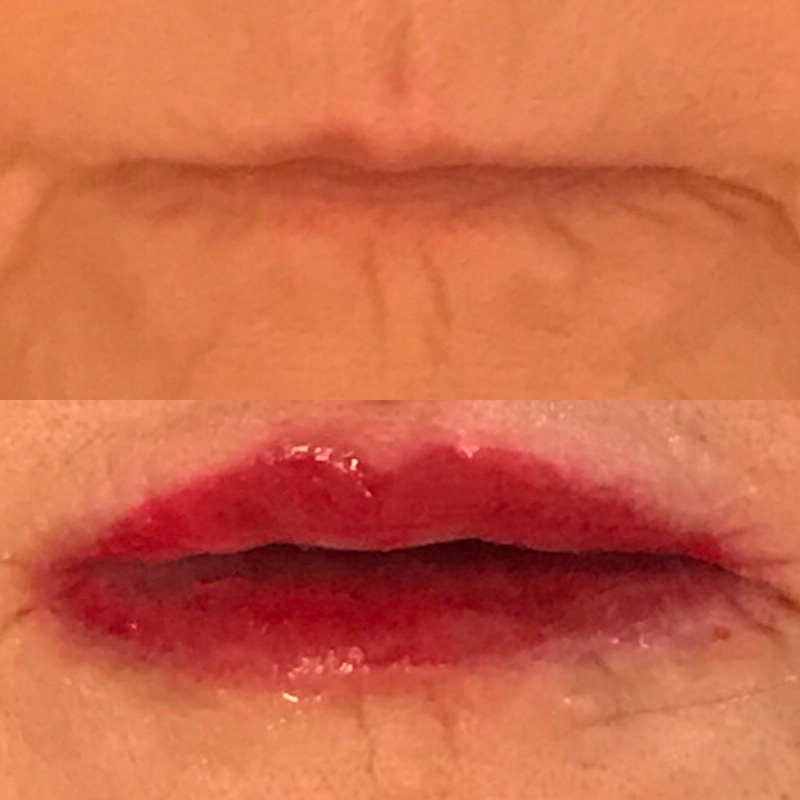 The technique used will be discussed during your in depth consultation. 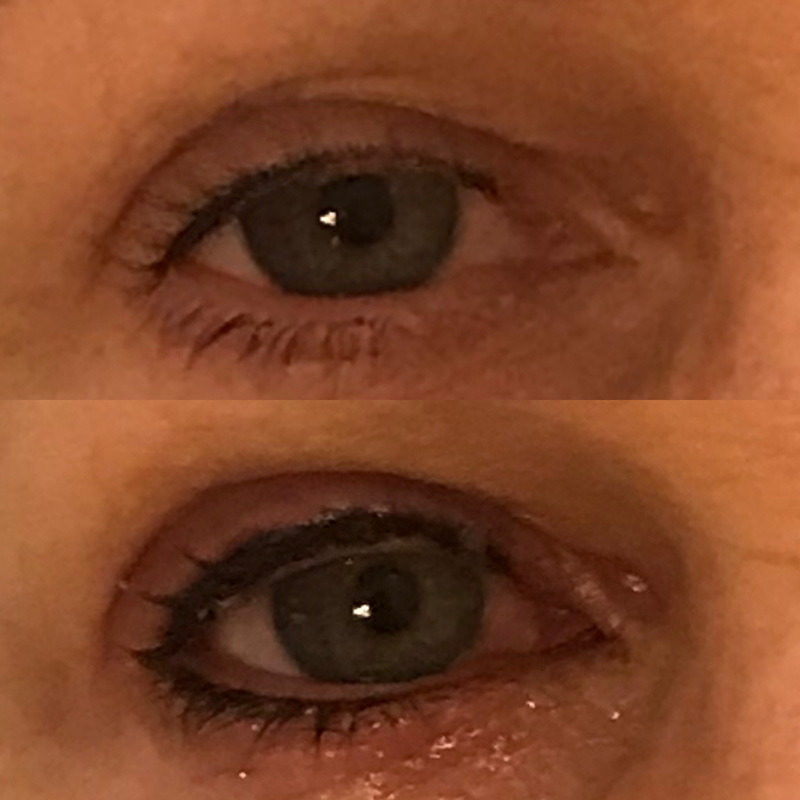 The digital pen technique with tiny needles allows us to make small incisions in the skin which creates a very natural, feathery, “no make up” make up look. 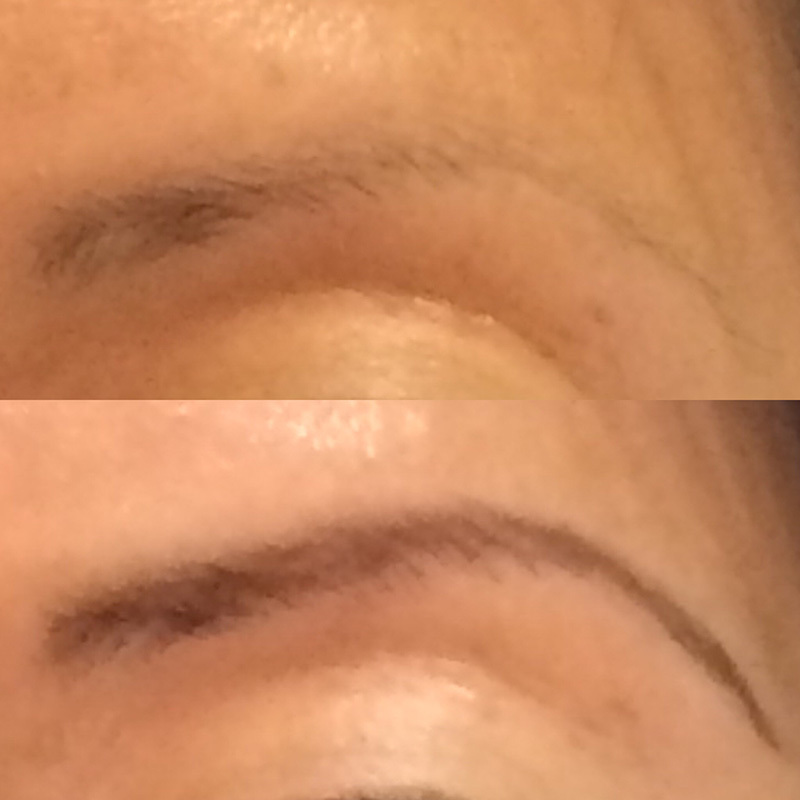 Hair strokes used for a filled in look or powdery brows will frame your face. 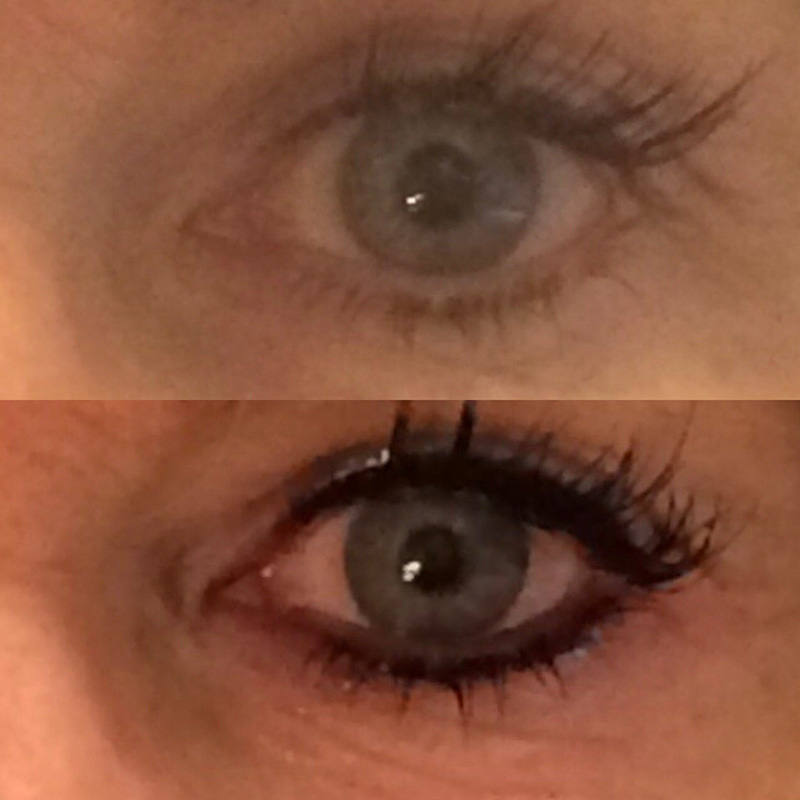 Eyelash enhancements and/or framed eyeliner can bring out your eyes. 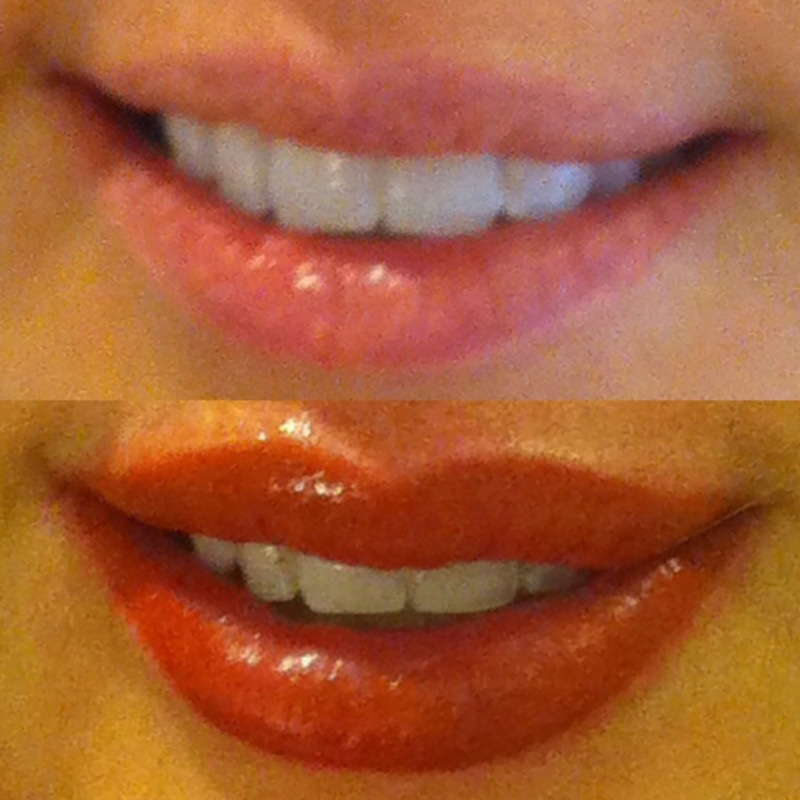 Permanent lip tinting or shading a few shades darker than you natural lip can make a big difference in enhancing your natural beauty and features. 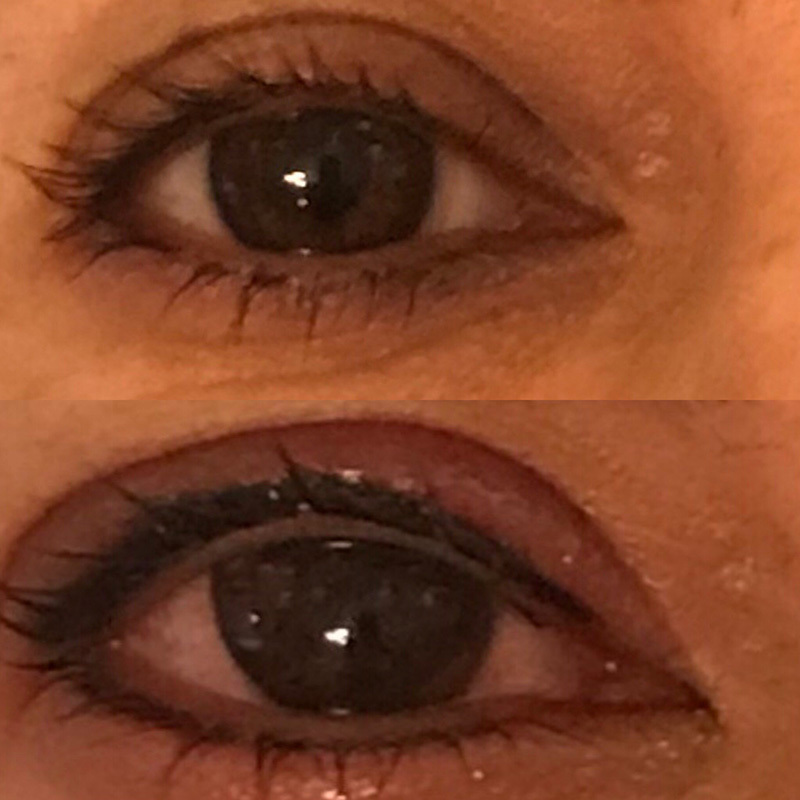 All permanent makeup techniques will require some kind of touch up maintenance that is typically recommended to be done annually. 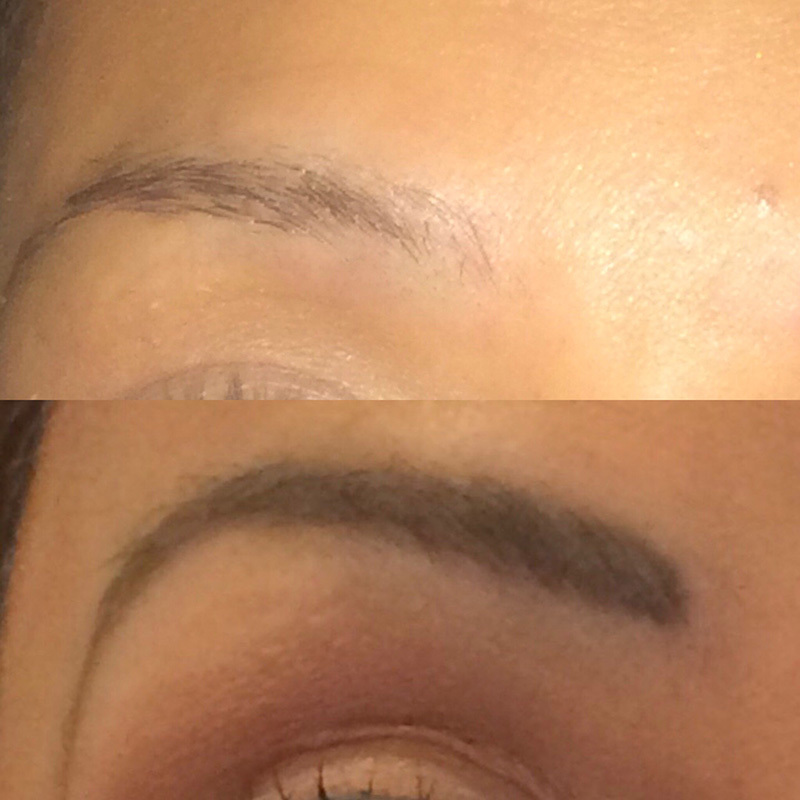 The more natural and neutral the color the more often they may require a touch up.